I have a layer of different land use types. After calculating the percentage of each land use in the catchment using tabulate intersection, I found out that the percentage of total land use is larger than 100% which indicates that polygons are overlapping each other. I managed to find all overlapping polygons using intersect. The result of intersect is shown below. Could you please let me know what is the best way to fix all these overlap? the quick and dirty method consists in using the "union" tool with the layer alone. Two new polygons will be created where polygons are overlapping and you can remove one of them. This is not straightforward but you can use "find identical" to get the polygons to be deleted. The more advanced solution consists in building a topology for your layer (with the mustn't overlap" rule), then you can using the topology fixing tools. Subtract: The Subtract fix removes the overlapping portion of geometry from each feature that is causing the error and leaves a gap or void in its place. This fix can be applied to one or more selected Must Not Overlap errors. Merge: The Merge fix adds the portion of overlap from one feature and subtracts it from the others that are violating the rule. You need to pick the feature that receives the portion of overlap using the Merge dialog box. This fix can be applied to one Must Not Overlap error only. Create Feature: The Create Feature fix creates a new polygon feature out of the error shape and removes the portion of overlap from each of the features, causing the error to create a planar representation of the feature geometry. This fix can be applied to one or more selected Must Not Overlap errors. Also find out if your layer has Multipart polygon by using the tool (Multipart to Singlepart) if there are multi polygons then delete them. Not the answer you're looking for? Browse other questions tagged arcgis-desktop intersection arcgis-10.3 overlapping-features or ask your own question. Fixing thousands of small overlapping polygons? Assigning overlapping polygons based on attribute using ArcGIS for Desktop? How to properly draw and label overlapping polygons? Tabulate intersection of ArcGIS for Desktop returns empty output? 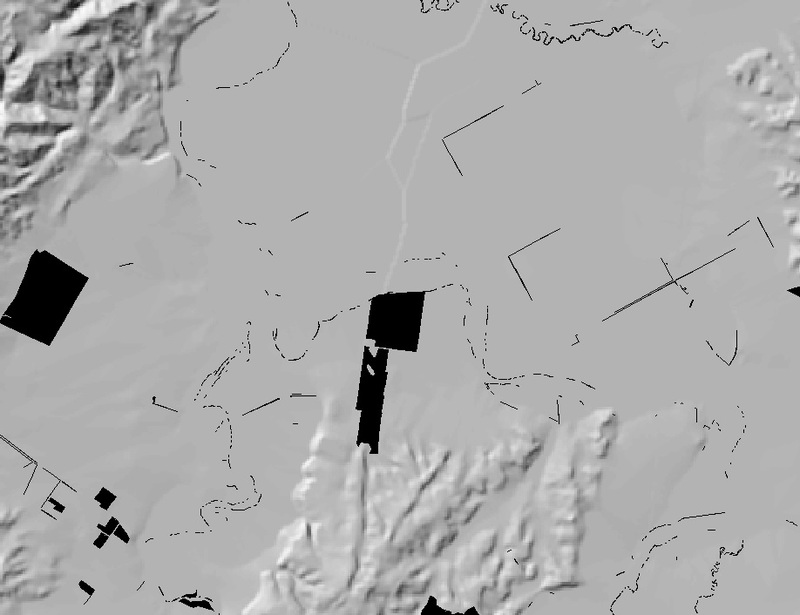 Totaling polygon area with overlapping buffers in ArcGIS for Desktop? Attributing data from multiple polygons to larger polygon by proportion contained using ArcGIS Desktop?